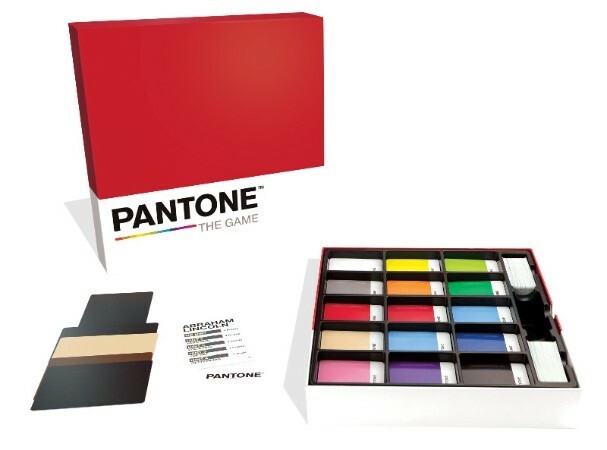 Cryptozoic Entertainment announced the release of Pantone: The Game. In this easy-to-learn competitive party game, 2-20 players try to recognize characters from popular culture who are represented only by abstract arrangements of colors, inspired by Pantone™, the world’s leading color expert. Designed by Scott Rogers (Rayguns and Rocketships, the God of War video game series), the game has received positive buzz ahead of its release and was recently named one of “The Top 20 Most Anticipated 2018 Gen Con Releases” on Chit Chat,the influential show on the Man Vs. Meeple YouTube channel. 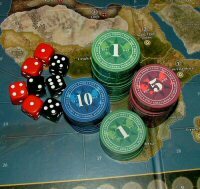 It has also garnered glowing reviews from highly regarded podcast and YouTube channel The Dice Tower, as well as Be Bold Games and SAHM Reviews. PantoneTM: The Game will be available at retailers nationwide August 22 for a suggested retail price of $30.